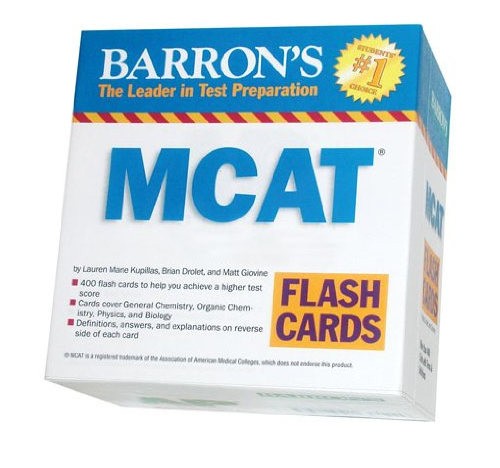 Barron's MCAT Flashcards is the #1 on our Best MCAT Flashcards list. 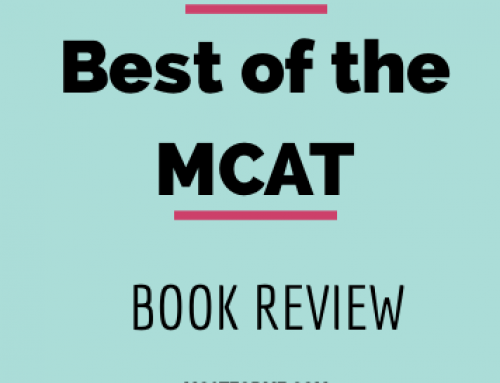 Providing numerous important topics and concepts, every students wishing to take the MCAT exam should use these cards as a supplement to other MCAT books. 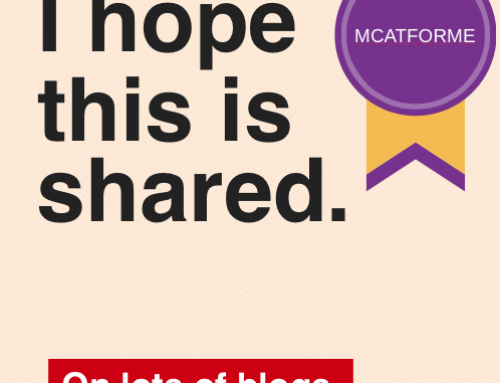 We all know that the upcoming Medical College Admission Test (MCAT) will be very hard. And to prepare for this, medical students need all the materials they need to make sure that they will pass the exam. 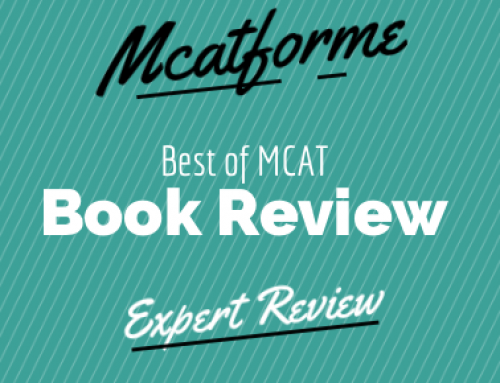 We have reviewed Barron’s MCAT Flashcards and based on the information that it provides, of course along with other factors, we are putting this on top of our Best MCAT Flashcards. Keep reading to learn why it sits on the top spot of our list! The Barron team has undeniably put in a lot of effort on creating these flashcards. Even if the cards only measure 4 1/2″ by 2 3/4″, they were still able to include a lot of information in each. 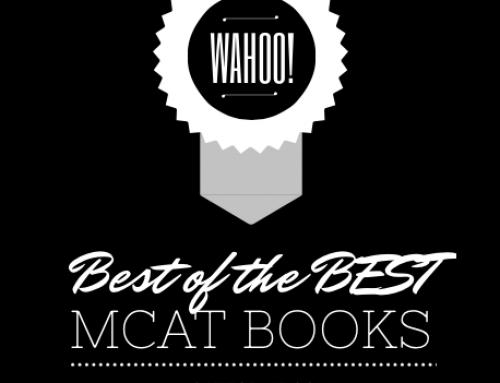 It also has easy to read diagrams and formulas you needed to pass the MCAT. These flashcards are certainly effective and the test questions and concepts would really make you think. However, the answers/ concept explanations on the reverse side of the card are a bit long and would make it hard for some to memorize. 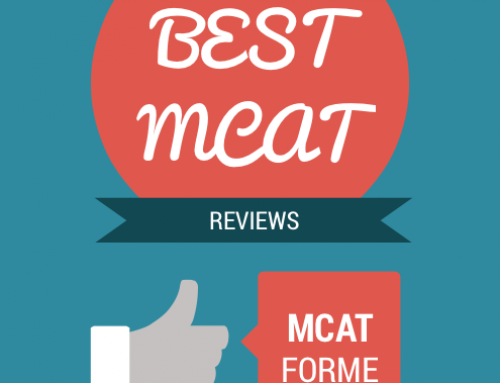 So if you are looking for flashcards that only contain brief and easy to memorize data, you might need to look at the other MCAT flashcards on our list. The information that you will get from these flashcards are a great help to learn the basic concepts of the four included sections on this set of flashcards: General Chemistry, Organic Chemistry, Physics, and Biology. 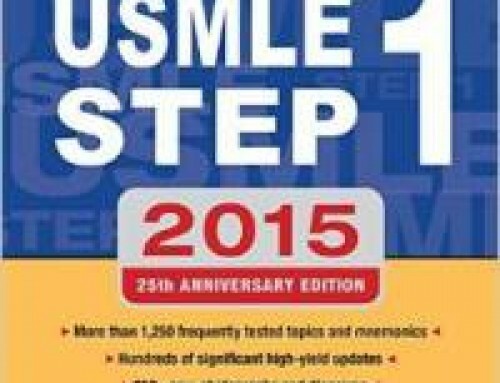 Though the questions are not as exact as what you would see on MCAT, the answers and the concept explanations are really great and would help you score high on the actual MCAT. When it comes to its value, this set of flashcards is worth the $16 price tag. The materials they used on the cards plus the knowledge that you would get from each is a treasure. 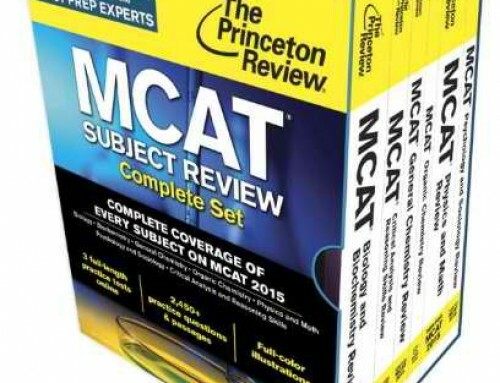 Barron’s MCAT flashcards are available at their company’s site as well as on Amazon.com. 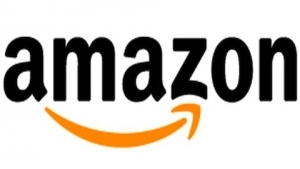 You will have an option to buy the new copies or the used ones for a cheaper price. The Barron’s MCAT Flashcards is for us the best MCAT flashcards today. 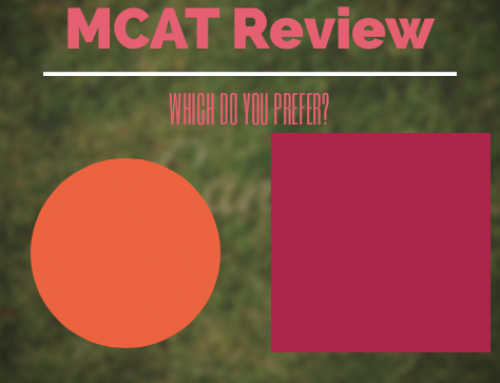 Use these flashcards together with any of our suggested MCAT Books, you will surely pass your MCAT examination! 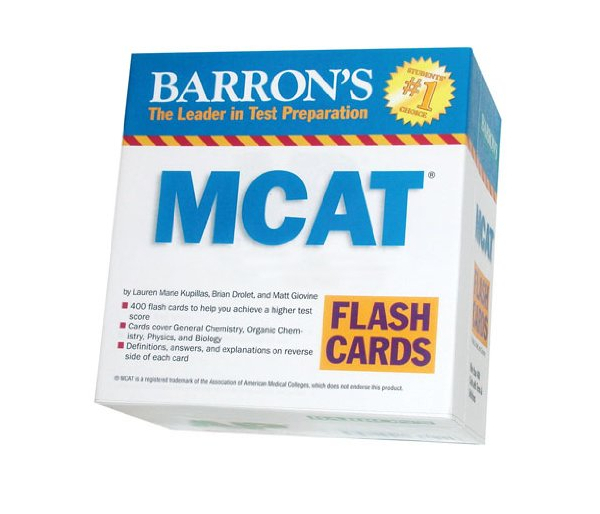 The Barron’s MCAT Flashcards is part of our Best MCAT Flashcards. See where it stacks up!